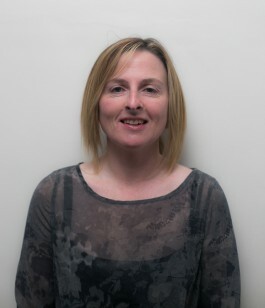 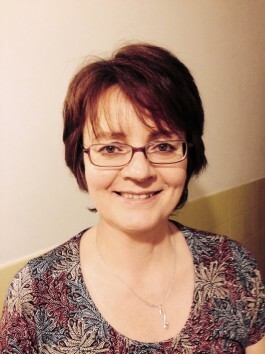 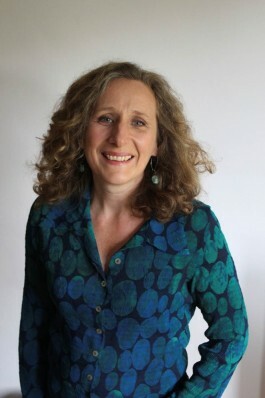 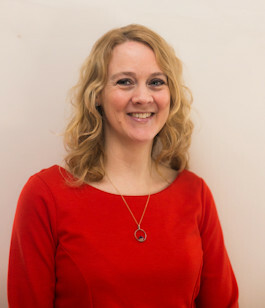 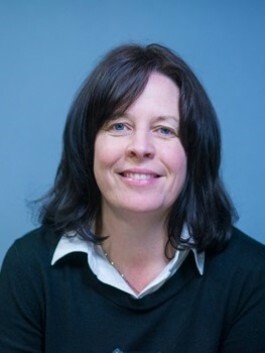 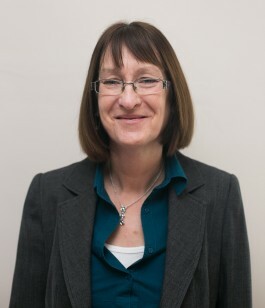 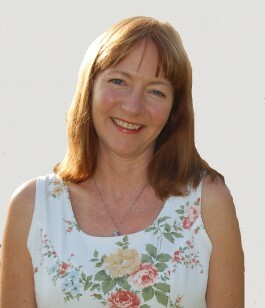 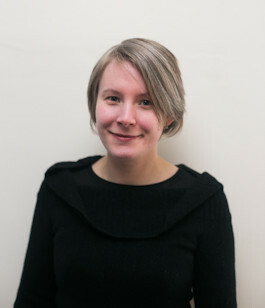 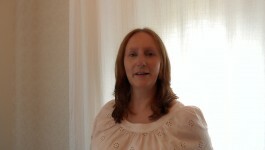 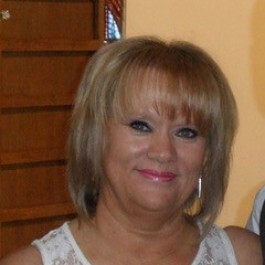 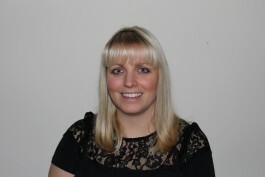 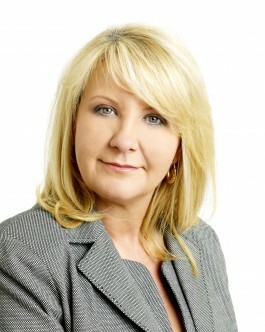 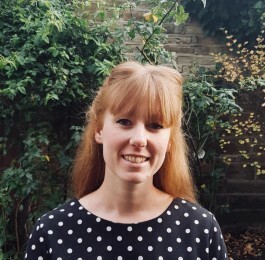 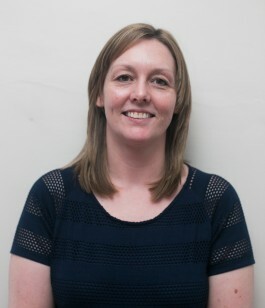 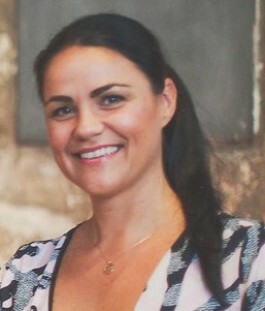 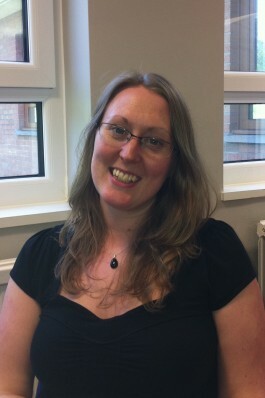 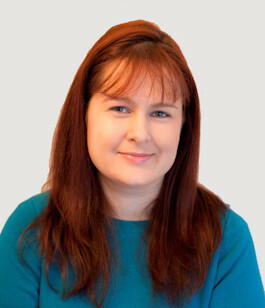 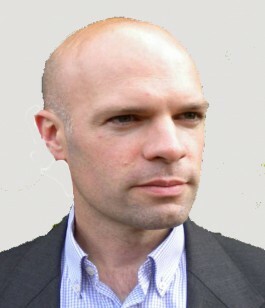 Rebecca Mallinson is a member of Socrates SMART Team who assess children and young people with complex presentations. 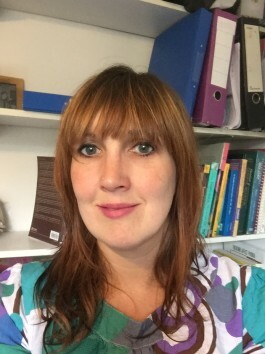 Rebecca expertise is in the assessments for children and young people who present with Sensory Difficulties, Dyspraxia/DCD and Autism. 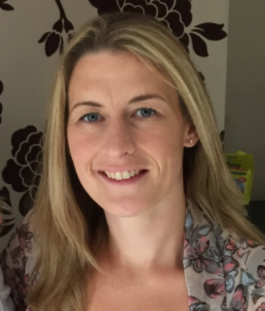 Rebecca has worked within the NHS as an Occupational Therapist for many years and continues to do so, as well as undertaking private work. 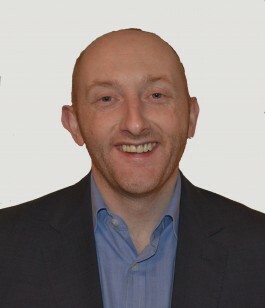 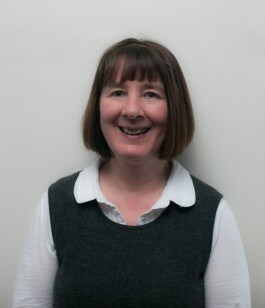 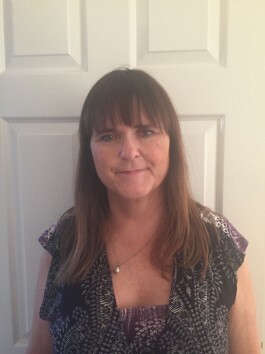 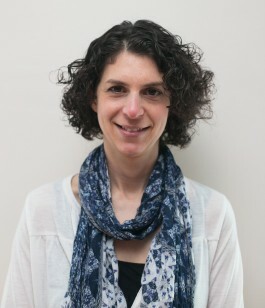 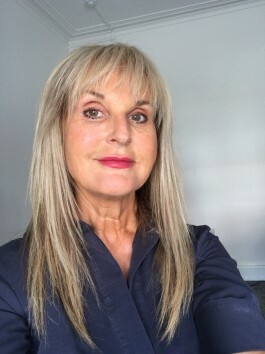 She has experience working with adults and in 2008 specialised in working with children with mild to complex physical disabilities including: Neurological conditions, Co-ordination Difficulties and Fine and Gross Motor Difficulties. 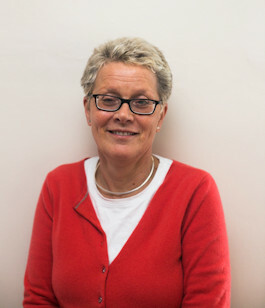 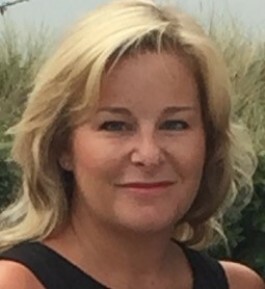 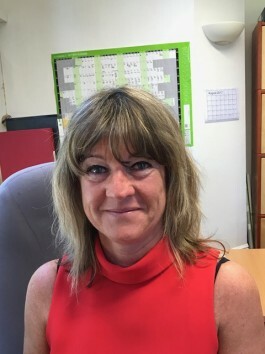 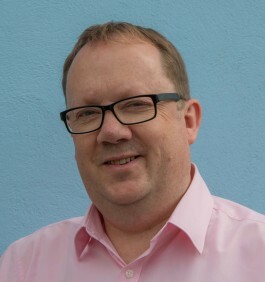 She has worked within a variety of settings including acute hospitals, rehabilitation, mainstream schools, early years, home settings and special schools including schools for children with Autism. 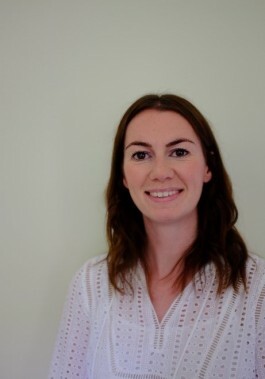 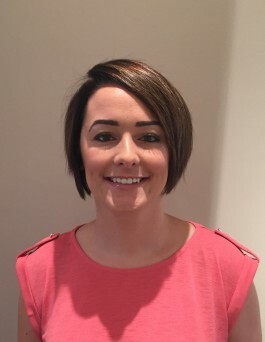 Rebecca obtained her Post Graduate Certificate in Sensory Integration from The University of Ulster in 2013 and is trained in the use of the ADOS 2. 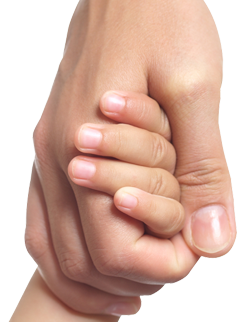 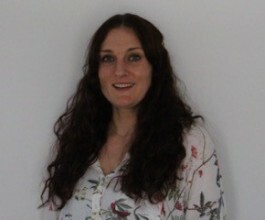 Rebecca has developed her clinical experience in this area by working as a private OT providing specific assessments based on Ayres Sensory Integration and strategies for children and young people who present with Sensory Difficulties which has included work commissioned by various Local Authorities. 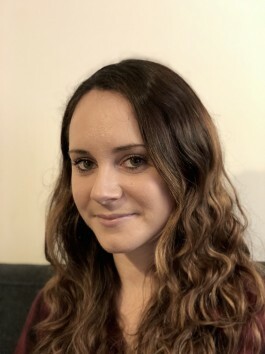 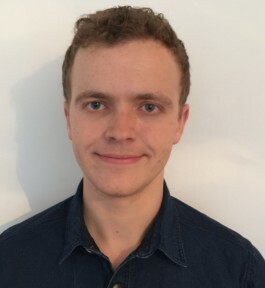 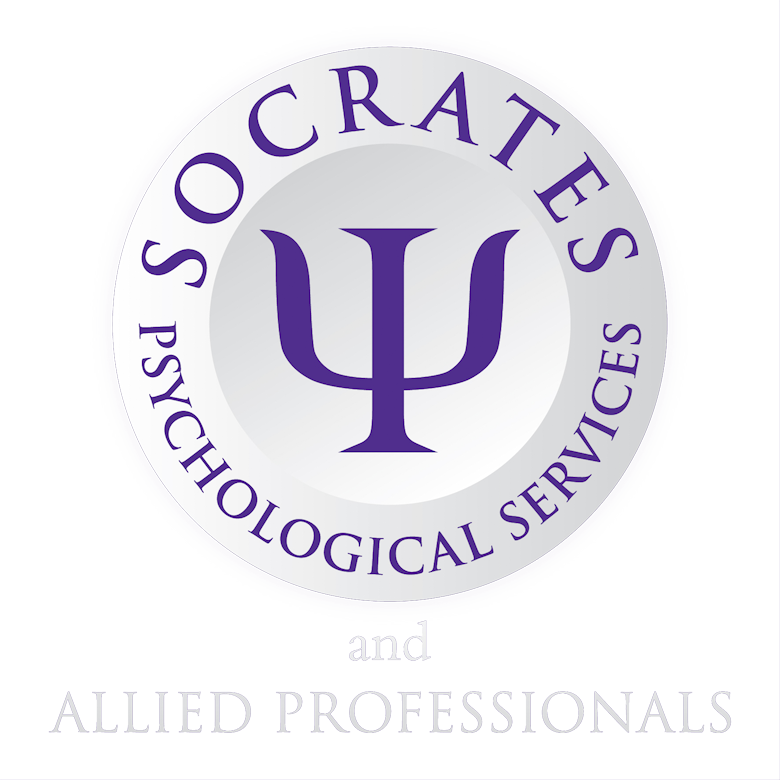 Rebecca has also worked with the Socrates Team since 2015 which has enabled her to develop her clinical experience with young people with Autism Spectrum Conditions.